Your dentist needs to see what’s happening with your teeth beyond just what can be seen with the naked eye. To do this, dental care providers traditionally use standard X-Ray technology. 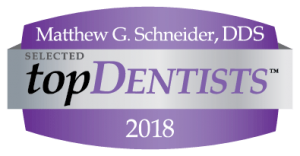 At Schneider Family Dental, however, we make it a priority to embrace the newest proven technologies, so we’ve equipped our office with 3D X-ray imaging rather than traditional scans to better serve you. What is 3D X-Ray Imaging? 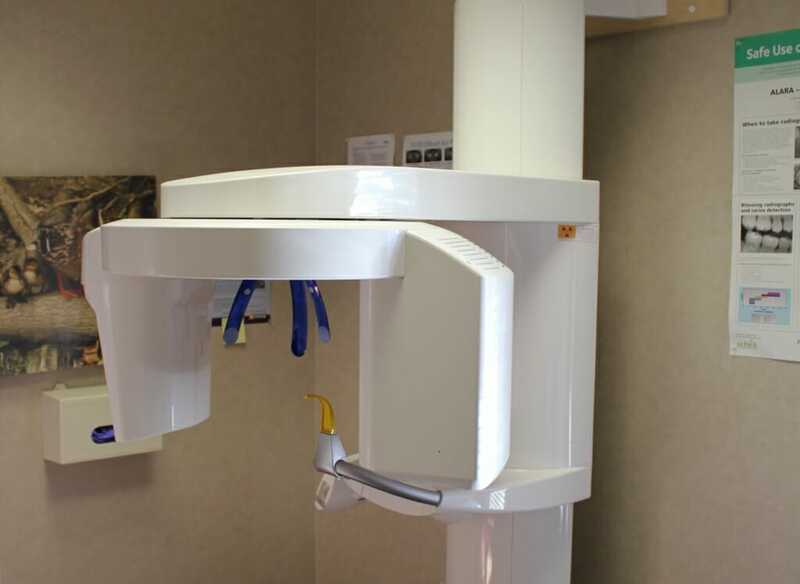 3D X-ray imaging technology captures extremely detailed, panoramic scans of your teeth. These high-resolution images allow us to see and better assess the state of your dental health and provide you with better treatment. With this tool, our ability to see and diagnosis a dental issue is significantly increased. We can catch problems earlier and help avoid more invasive and costly procedures as a result. Another benefit of 3D X-ray imaging is that it doesn’t require physical film. Earlier X-ray scans required time to print the image, which could be lost or damaged—requiring retakes. Scans are now digitized and can be duplicated at any time, which allows us to share them with different specialists if necessary. Is 3D X-Ray Imaging Safe? 3D X-Ray is extremely safe and emits the lowest possible radiation dose needed to obtain the image. In fact, 3D imaging has been deemed to be safe enough for young children by the American Academy of Pediatric Dentistry. How is the Procedure Different from Traditional “Flat” X-Rays? Previous X-Ray technology required multiple scans to get an overall picture of the mouth. You may remember having to tilt your head in order for your dentist to get just the right angle. With 3D imaging, however, your job is to relax. You stand still while the camera rotates around your head to capture a complete 360-degree scan. It’s painless and done in one quick take. If you have any questions about how we use 3D X-rays, please don’t hesitate to give us a call at (614) 889-2211 to schedule an appointment today!